MIRAI FILM is the moving image design studio of animation director, illustrator and designer Mirai Mizue. From music videos, commercials, content for children’s television, interactive videos, illustration to CD cover design, the studio creates a wide variety of work with a unique visual sense. To contact the studio please email mirai0714mizue@yahoo.co.jp. Born in 1981, Mirai Mizue studied animation at the Department of Graphic Design, Graduate School of Tama Art University. He creates many abstract animation shorts using “cell” and “geometric patterns” as motifs, and has been very active in the international film festival scenes. His works have been nominated in all four major animation festivals – Annecy, Ottawa, Zagreb and Hiroshima . His work “DEVOUR DINNER” won semi-Grand Prize at Animadrid 2009 ( Spain ). Also, “MODERN No.2” was nominated for the Orizzonti section of the 68th Venice International Film Festival (2011), and also received SACEM Award (an award for best music) at Annecy International Animation Film Festival 2012. Mizue was a judge for the Feature Films selection at the 2013 MONSTRA Lisbon Animated Film Festival (Portugal), where he also held a retrospective and a lecture. He served as an international selection committee member of HIROSHIMA2012 and SICAF2010 ( Korea ), and also as a jury member at the 17th – 19th Student Campus Genius Contest in Japan . He is a co-founder of “CALF”, and has released his collection DVD from the label. 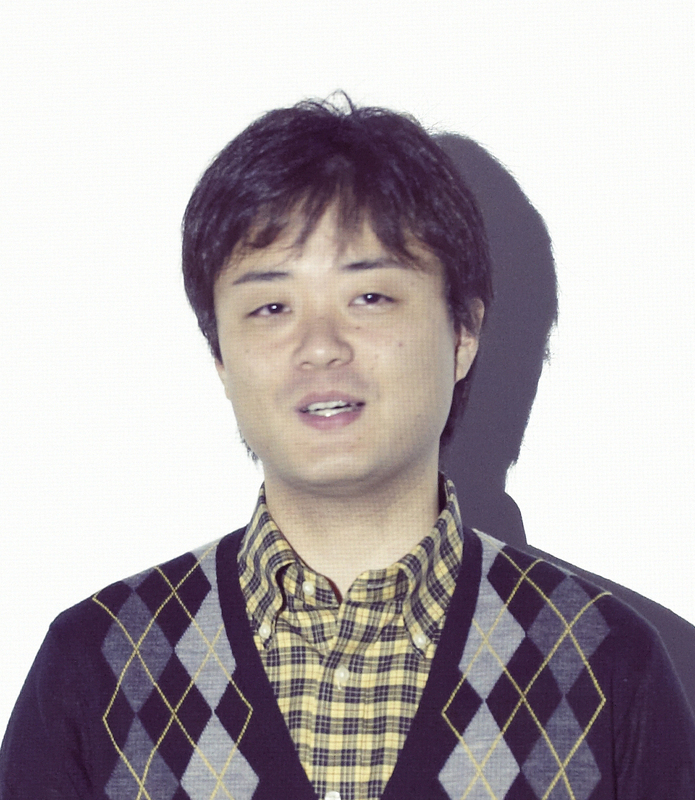 Also, he is a member of the organizing committee of a short animation festival “TOKYO ANIMA!”. As for commissioned works, Mizue made a music video “AND AND” for Toru Matsumoto (Psysalia Psysalis Psyche), which won the Best Prize in Music Video category at AniFest International Animation Festival 2012 (Czech Republic). He also made a music song segment of “Honmatsutentoumushi” for NHK Educational TV program “Shakiin”, and an animation part of an intellectual training segment for TV TOKYO children’s program “Shimajiro no wow!”. His other works include “Picotopia”, a promotional video for the Harima Institute’s PicoScope, and “Creative Alchemy”, a PR video for Hakuhodo that was used for a lecture at Cannes Lions International Festival of Creativity 2013. With his distinctive graphic design, Mizue is widely active in various projects such as setting out his work for “FRAMED” in collaboration with Yugo Nakamura, designing a wristwatch of “dedegumo,” illustrating the front cover of Yusuke Yamada’s novel “Brake” as well as frontispiece illustrations for Yumeaki Hirayama’s novel in a monthly magazine “Shosetsu Subaru”. A board member of Japan Animation Association, a member of ASIFA Japan, and an adjunct lecturer at the Department of Information Design, Tama Art University.